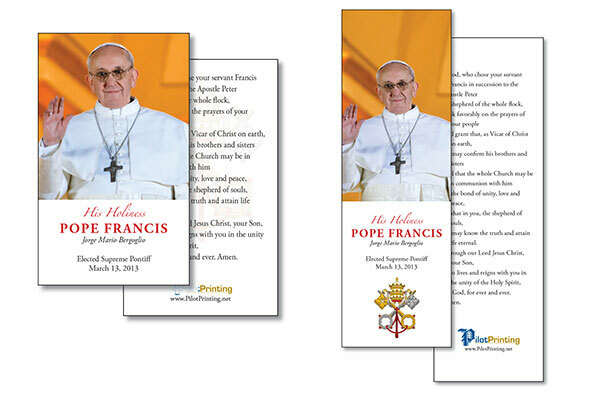 Order a set of these beautiful prayer cards now available and pray for the successor of the Chair of Peter. Please contact us for more information and to order. All pricing includes local shipping. Expedited and out-of-state shipping available for an additional cost.